Bezmer Air Base Open Day 2018. On October 12, 2018, the Bulgarian Air Force (BuAF) organized an Open Day in the air bases of Graf Ignatievo, Dolna Mitropoliya, Vrazhdebna and Bezmer on the occasion of the Aviation and Air Force Feast and the 106th Anniversary of the first military flight. 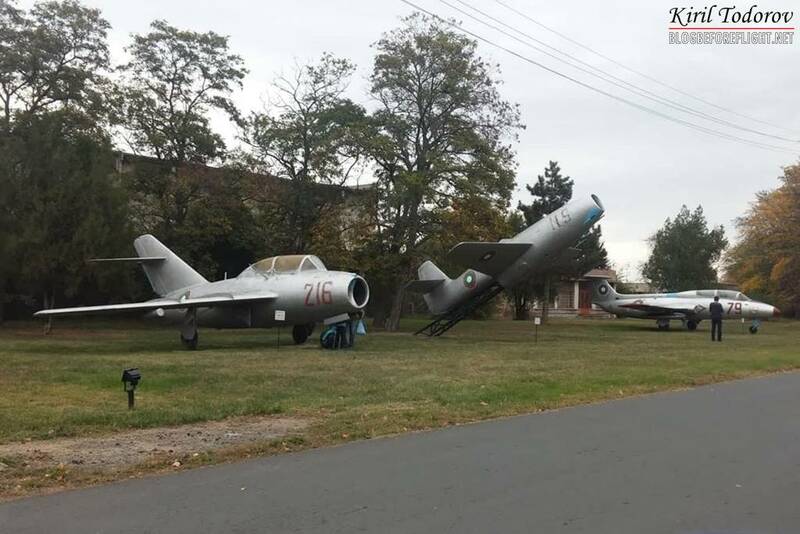 Each air base has set up a static display to introduce guests to the tasks of the personnel, aircraft, equipment and weapons of the Bulgarian Air Force. In addition, visitors were able to admire the daily flight activity of the home-based aircraft. Our report is related to the Bezmer Air Base Open Day. Bezmer air base is located east of Bulgaria and is among the structures included in the agreement that the nation signed in 2006 with the United States for the joint use of military facilities. 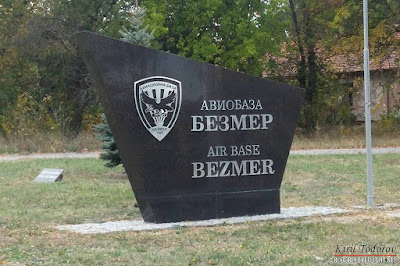 Bezner AB is considered Bulgaria's most strategic military airfield due to its proximity to the Black Sea, Russia, the Middle East and to the excellent weather conditions in the area. According to some military analysts, it is the sixth most important and advanced U.S. military facility outside the American territory. Recently the air base has also received a major update to accommodate large military cargo planes. The air base hosts the 22 Fighter-Bomber Air Regiment equipped with Sukhoi Su-25 Frogfoot ground attack aircraft, as well as Su-22М-4 and Su-22UM-3K reconnaissance planes. Currently the BuAF has a small number of Frogfoots in flyaway condition, the service life of the Su-25 jets expired nearly 10 years ago. On August 21, the Bulgarian MoD issued a request for proposals (RfP) for MRO and small upgrade of 10 Su-25K CAS aircraft and four Su-25UBK operational trainers to extend their service life to 2030. During the day some Su-25s took off and it was possible to admire their fly-bys, takeoffs and landings. Although elderly, this plane is very fascinating and rare.